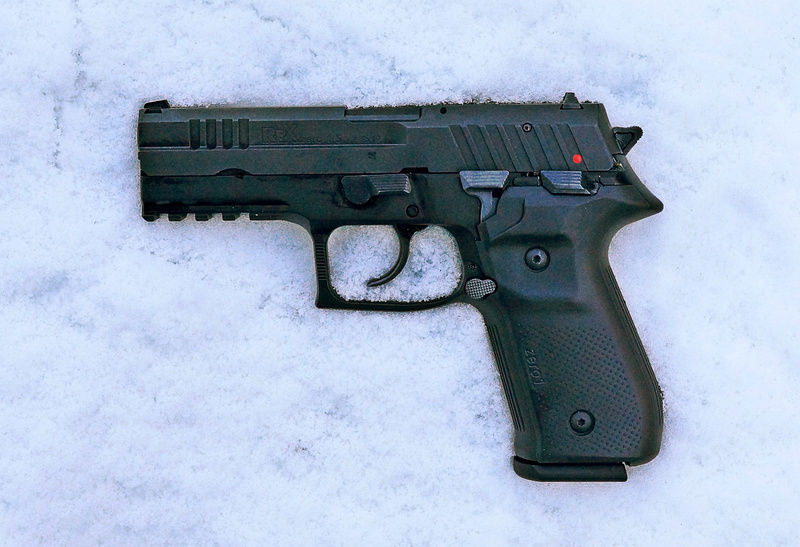 If it looks like a SIG, shoots like a SIG, and sounds like a SIG…it might actually be a REX zero 1. Which, incidentally, is not a bad thing to be at all. In fact, it might just be a swan . . .